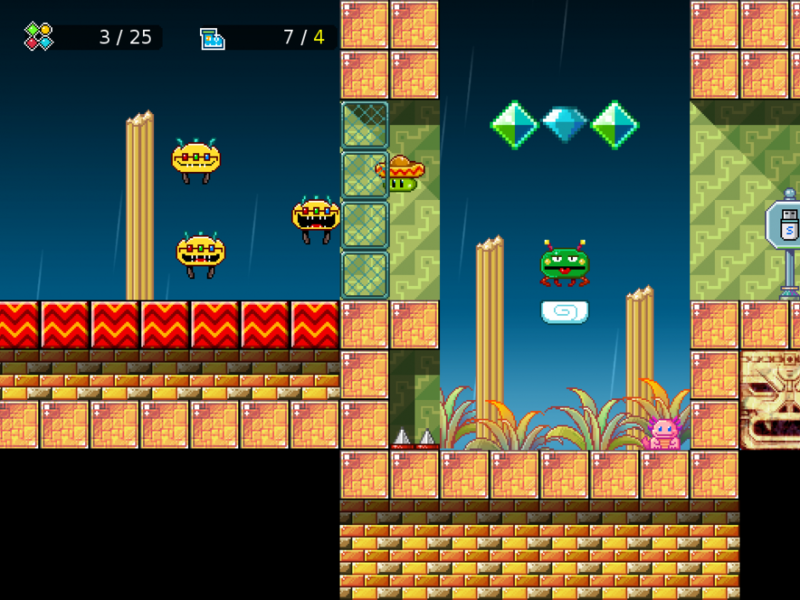 Bean's Quest brings retro platforming to your mobile-phone-device-thing. Forget about on-screen controls - this hella tight precision movement gives you fast paced "speed run" focused gameplay beyond your wildest dreams. 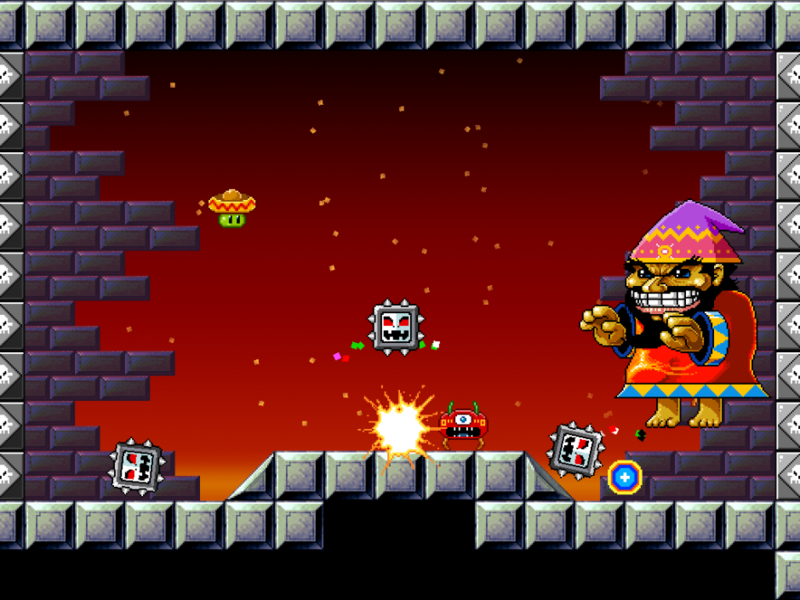 Experience an epic 50 stage quest to regain your humanity in a game that will bring back your childhood gaming. 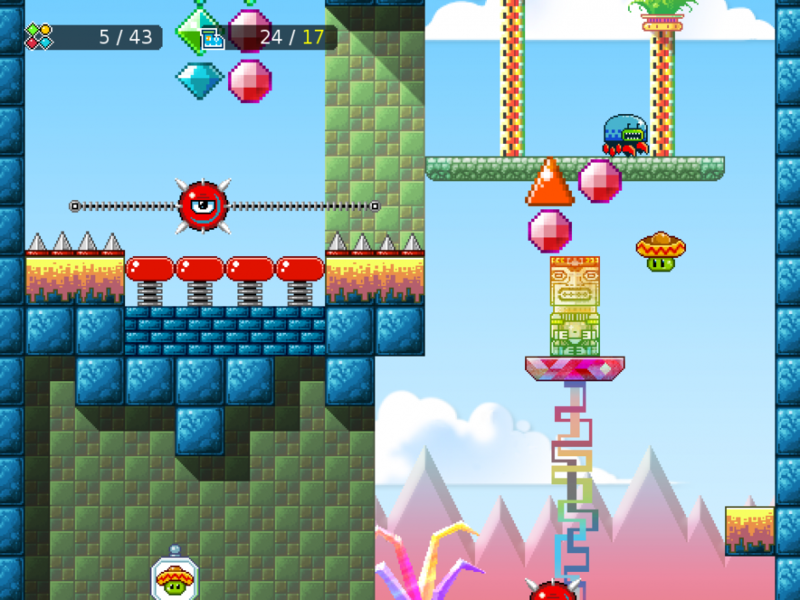 5 worlds, crazy physics and 10 pieces of outrageous video game music. 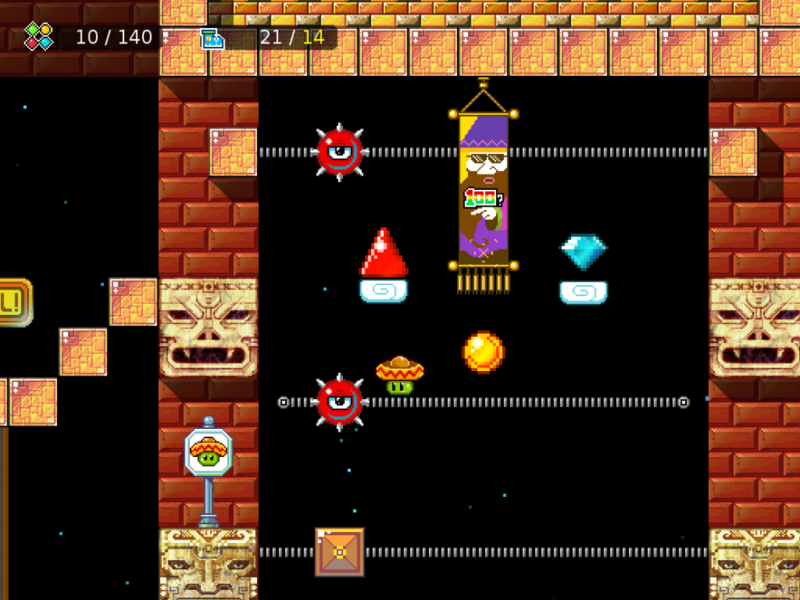 Kumobius' first game Bean's Quest was developed in the spare time of the founders until 2011 when the first version was released. Featuring only 8 stages to start with it was heralded as a fantastic journey that was over too soon. 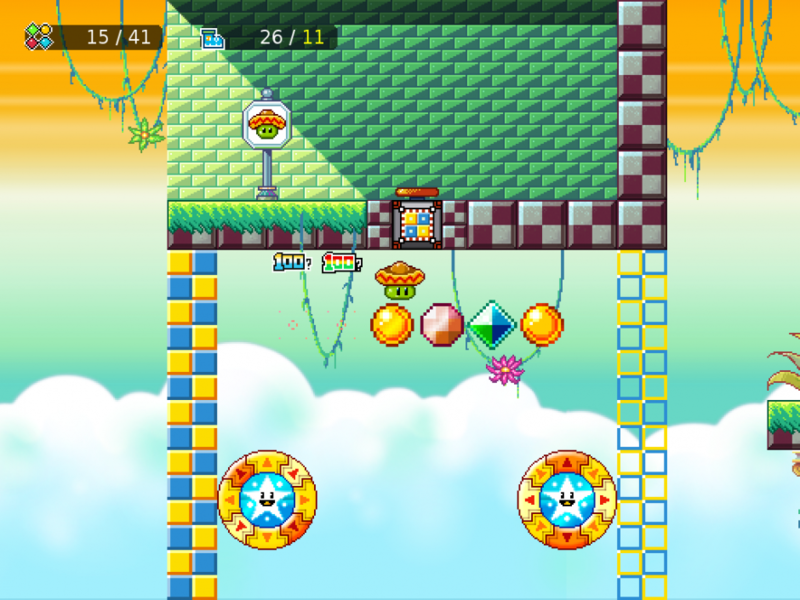 The team worked hard at developing four more worlds, expanding the stages to 50 in total and culminating in a final release in early 2012. The success of Bean's Quest was the first step for Kumobius to operate as a full time venture for its founders. 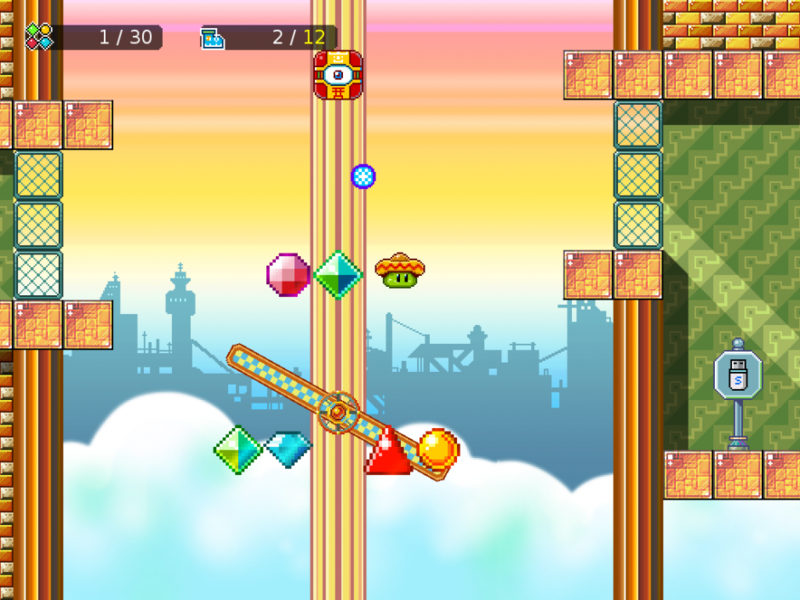 "...a take on an iOS platformer that actually works." "...launched in July of last year, and it was kind of awesome. Actually, it was kind of really awesome." 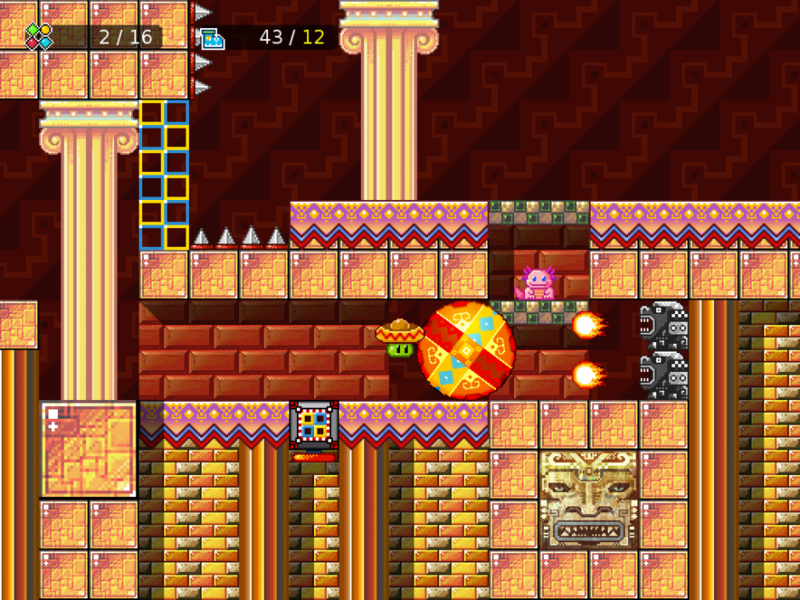 "Bean's Quest is a homage to the genre that impress with grandiose 16-bit visuals and challenging gameplay. A title that is definitely a must have for fans of this genre." 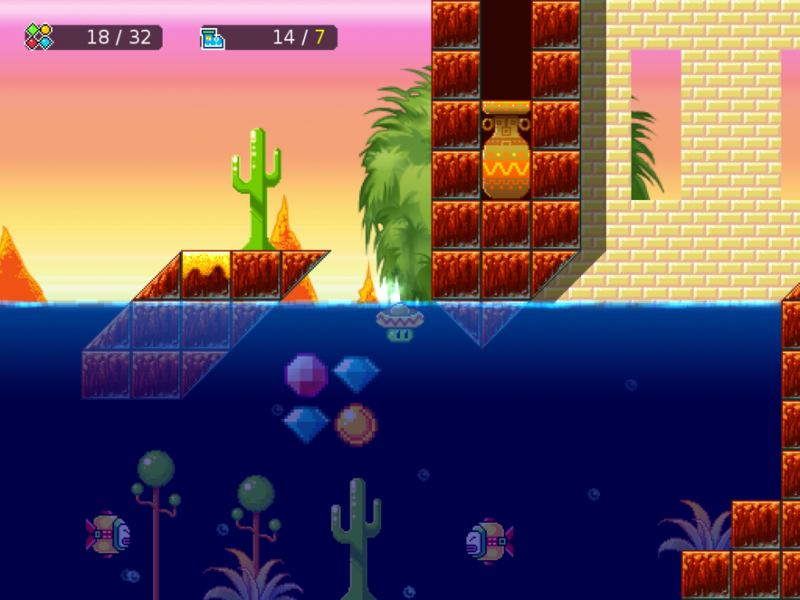 "Bean’s Quest is a brilliant platformer that harkens back to the classic days of the genre." Kumobius is a 3 person Australian game studio created by brothers Tom and James Greenaway with the incredible Ivan Neeson. More information on Kumobius, our logo & relevant media are available here.